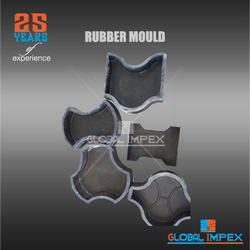 We are highly renowned as a reliable manufacturer and supplier of a wide range of Global Rubber Molds. 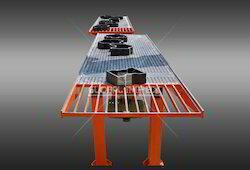 Our products are developed by our highly skilled professionals using fine quality rubber to render maximum customer satisfaction. 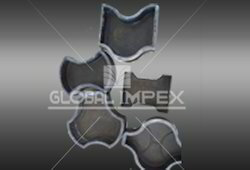 Our range comprises high quality bushes, bearings and allied products at economical prices.